With the development of power modules, engineers have focused on how to make modules smaller and lighter. In fact, we all know that we can increase the power density of products by increasing the switching frequency. But why has the volume of the module so far not changed so much? What limits the increase in switching frequency? In order to meet the current portable electronic terminal equipment, the switching power supply must be smaller, lighter, high-efficiency and low-radiation. 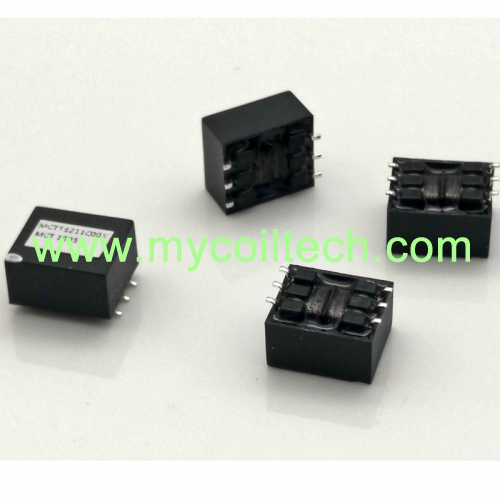 However, there are mainly three factors restricting the frequency of switching power supplies: switch tubes, transformers, and EMI and PCB design. 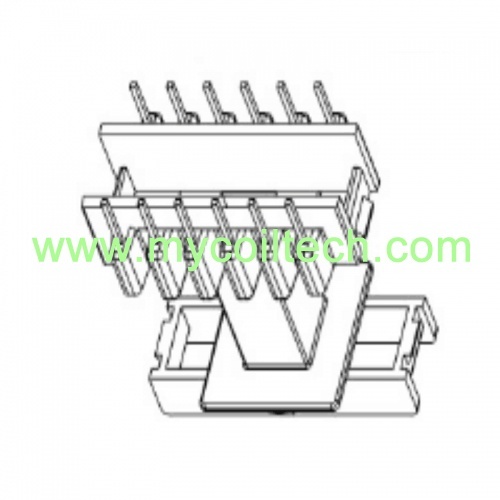 1.Switching tube as the core device of switching power supply module, its switching speed and switching loss directly affect the limit of the switching frequency. 2.Transformer iron loss is proportional to the kf power of the switching frequency, and it is related to the limitation of the magnetic temperature. 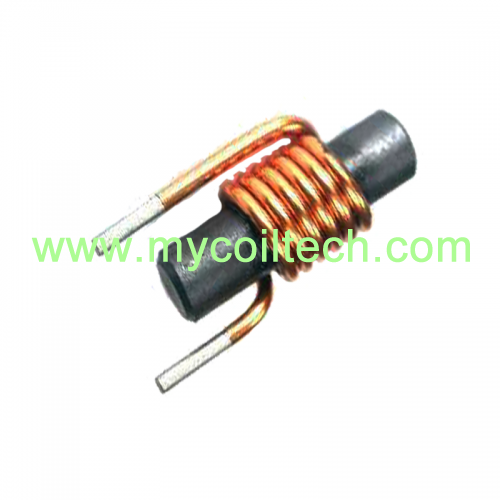 Therefore, as the switching frequency increases, high-frequency currents flow in the coil and cause severe high-frequency effects, which reduces the transformer's conversion. Efficiency causes the transformer temperature to rise, thereby limiting the switching frequency. 3.At high frequencies, the inductor is no longer the inductor we are familiar with. The capacitor is not a capacitor that we already know. All parasitic parameters will have corresponding parasitic effects, which will seriously affect the performance of the power supply, such as the parasitic capacitance of the primary side of the transformer, and the transformer. 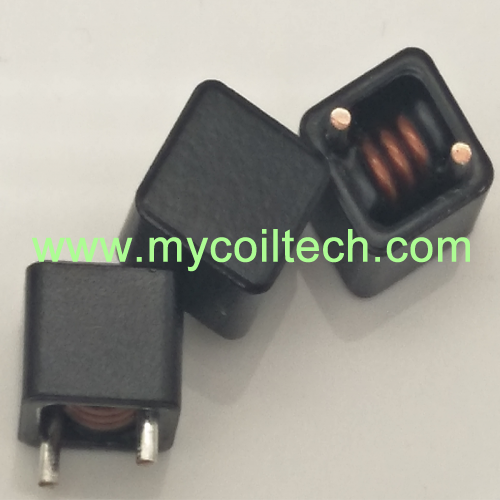 Leakage inductance, parasitic inductance and parasitic capacitance between PCB layouts can cause a series of voltage and current waveform oscillations and EMI problems, and it is also a test for the voltage stress of the switch tube. 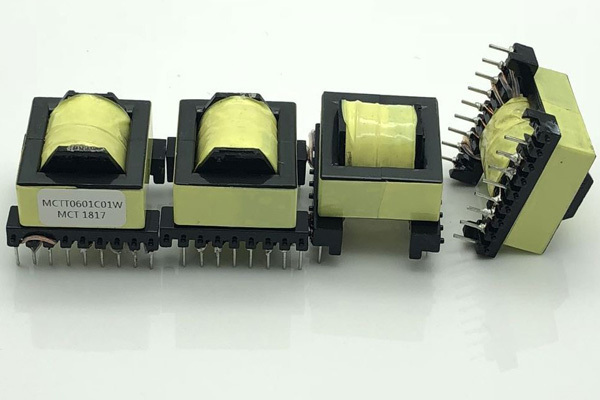 To increase the power density of switching power supply products, the first consideration is to increase the switching frequency, which can effectively reduce the volume of transformers, filter inductors, and capacitors. 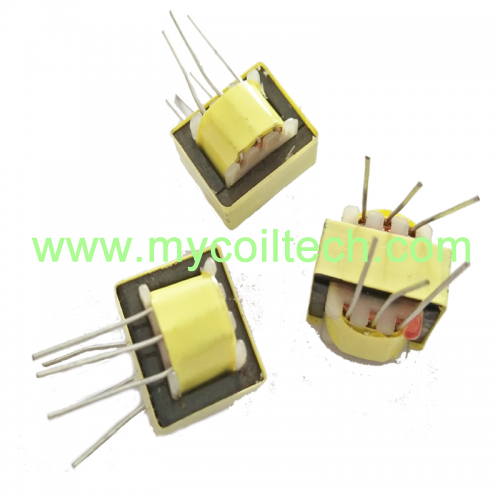 As electronic transformer manufacturer, we have been producing and designing various high frequency flyback transformers, current transformers, coil inductors. We also OEM some filters such as EMI filter used for AC power line. 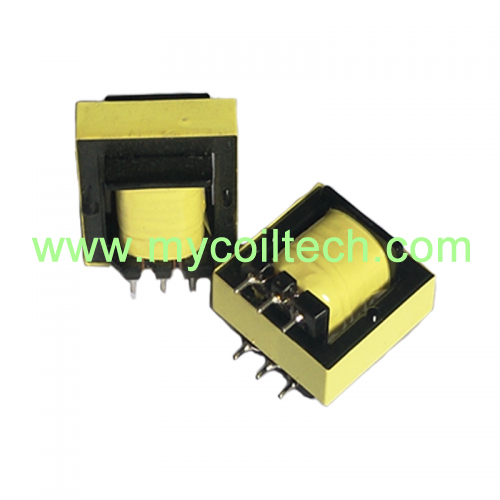 Our goal is to increase the efficiency of electronic transformers and provide customers with high quality electronic components.